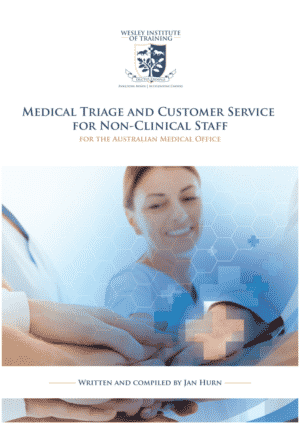 Medical Triage and Customer Service for Medical Administrators is a newly developed short course addressing the industry recognised need for training in Front Desk Medical Triage and advanced patient service skills for the Australian Medical Office. Participants attend a 2.5-3 hour intensive workshop which covers the delivery of patient-centred care, front desk triage, managing difficult patients, building a customer service value culture, forming emergency action plans and more. The workshop can be taken as an Accredited Unit of Competency (as part of Cert III Business Administration (Medical)) – or as a stand alone workshop with a Certificate of Attendance. Medical Clinics or Units can enquire about Corporate pricing for delivery on site at your practice. Bundle the Workshop with Australian Red Cross CPR – The Choice is yours! Wesley Institute partner with the Australian Red Cross to also deliver a CPR Unit as a bundle inclusion in this workshop. Students have the choice of complete the CPR or just attend the Workshop. The Accredited version of this workshop requires assessment work to be completed on Wesley’s online portal. 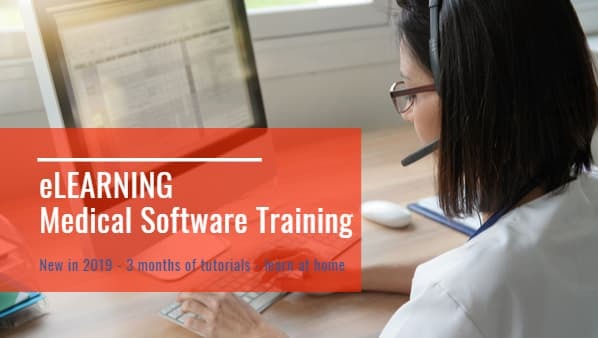 This course represents an important innovative initiative to the Australian Health Care Industry and is recommended for students and all staff working in a medical setting. The courseware addresses RACGP Standard 3.2 criterion 3.2.3. Now available in all states. This popular Workshop can also be delivered to Corporates and Medical Clinics Australia wide. Face to face and assessments completed online for Accredited Version. This course is usually held on a Thursday evening from 6.30 pm – 8.45 pm or Week 5 – ‘Elective Week‘ as an extension of the Wesley Short Course Programme. $169 or $228.50 with Australian Red Cross CPR ticket. Corporate pricing on application. Wesley students may be eligible for a loyalty discount for this workshop. Please enquire. 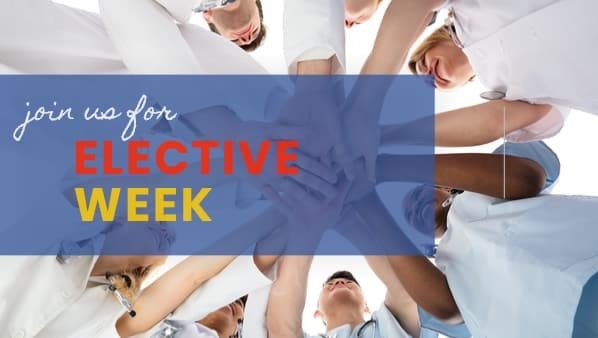 If you are participating in ELECTIVE WEEK 5 – please use PROMOCODE TRIAGELOYALTY for a generous 30% student discount – Offer open up to Week 2 of Short Course. Gain value from your Wesley short course with this outstanding workshop.